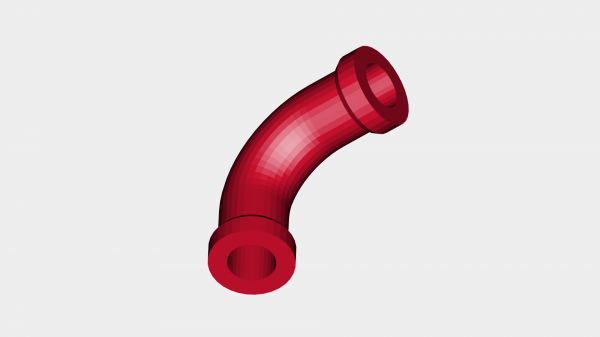 This is just a simple pipe corner I designed in TinkerCAD for a project I'm working on. 20mm pipe with 3mm walls. widest part of pipe is 25mm. Printed with bed supports only and a brim due to low surface area. Pipe shape generator by "this tinkerer". Thanks!